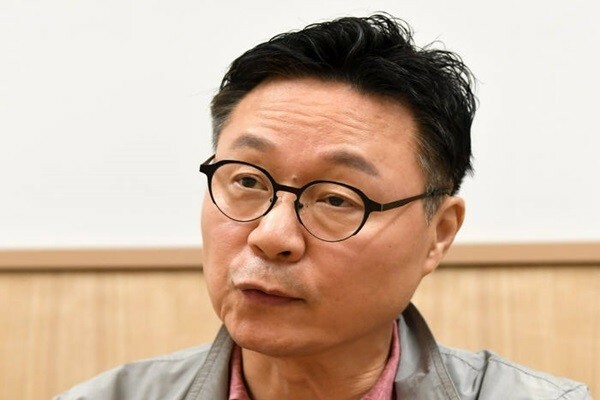 Chairman Shin Geun-young of Blockchain Startup Association strongly criticized South Korean Government’s regulations on cryptocurrency by calling it ‘administrative idea centered on convenience’. He explained that ridiculous incidences are taking place as South Korean Government is pushing for regulations that are not even stated within South Korean laws. Chairman Shin is stating that regulations must be prepared based on accurate laws and that South Korean Government is enforcing unclear regulations that are not benefiting blockchain companies. “Some government workers are abusing discretionary power and harassing blockchain companies.” said Chairman Shin. “Prime example is when some blockchain companies were notified that they could not open corporate accounts.” As a result, some companies are cleverly changing articles of association to open corporate accounts. He stated that South Korean Government must prevent people from viewing blockchain companies as potential criminals. He announced that there is a possibility for South Korea, which only has 50 million people in population, to become a ‘worldwide industry’ and that South Korean Government and private companies must work together. He also stated future roles of Blockchain Startup Association. Blockchain Startup Association is also going to prepare a network in October where global Mainnet companies can have various discussions with South Korean companies.